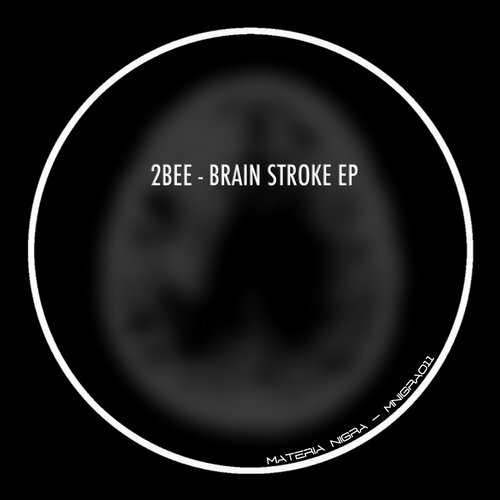 In its first release on Materia Nigra, 2bee, delivery us two bomb tracks. And featuring a remix from Hawk. Don't miss this one.